THIS IS THE PLACE FOR THOSE SPECIAL SNIPERS HIDE FLASH SALES!!! With the advent of its BDX system, SIG Sauer has revolutionized the long-distance shooting world, and now users can have multiple capabilities in one do-it-all platform with the launch of the SIG Sauer Kilo3000BDX laser rangefinding binoculars. Equipped with the company's Applied Ballistics Ultralight calculator, the SIG Sauer Kilo3000BDX laser rangefinding binoculars can be used to scan the field for game or targets. 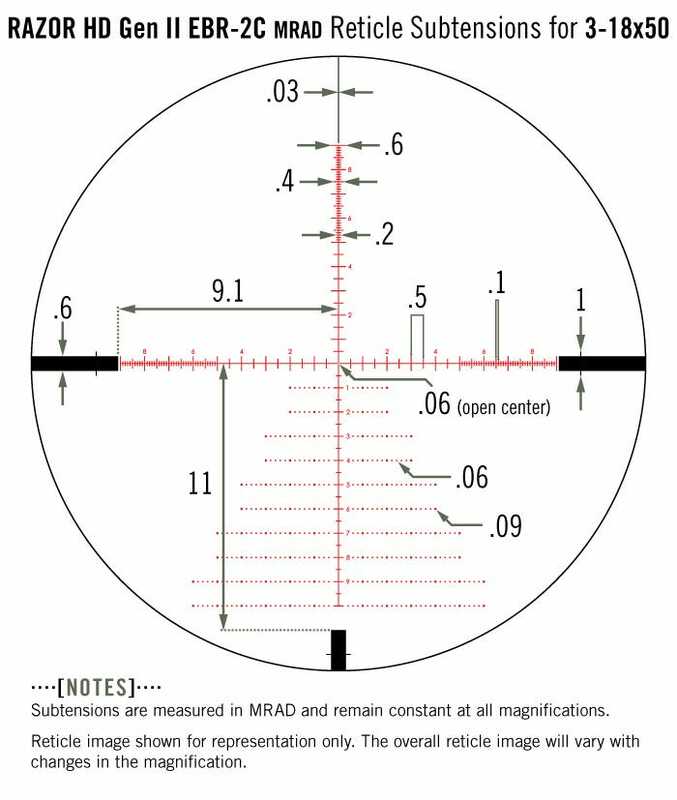 Once a target is found, simply use the built-in rangefinding capabilities to find exact distance to target. 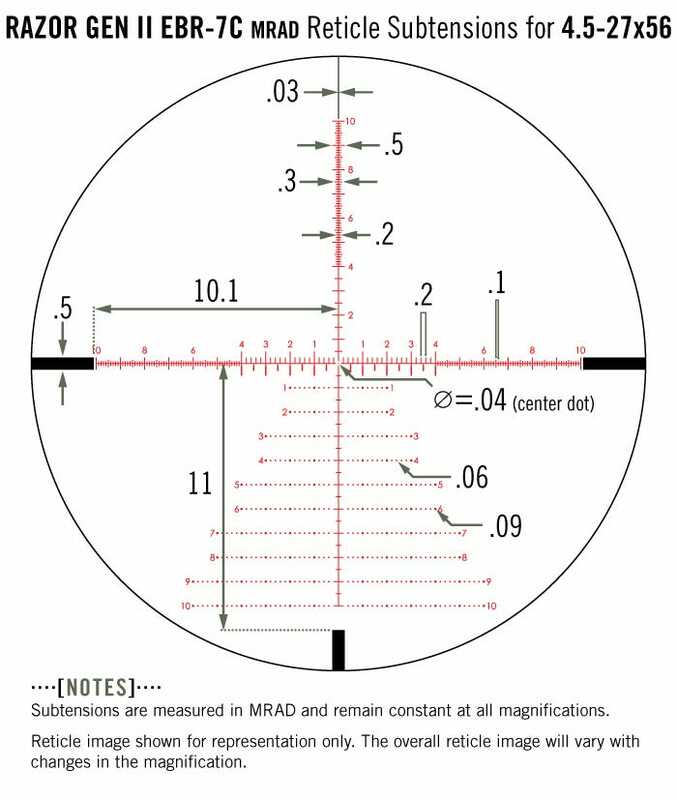 When the binos are paired with a compatible Sierra3BDX optic, the system calculates a shooting solution that appears as a bright holdover point in the optic's reticle. 1 to 2 week ship time! 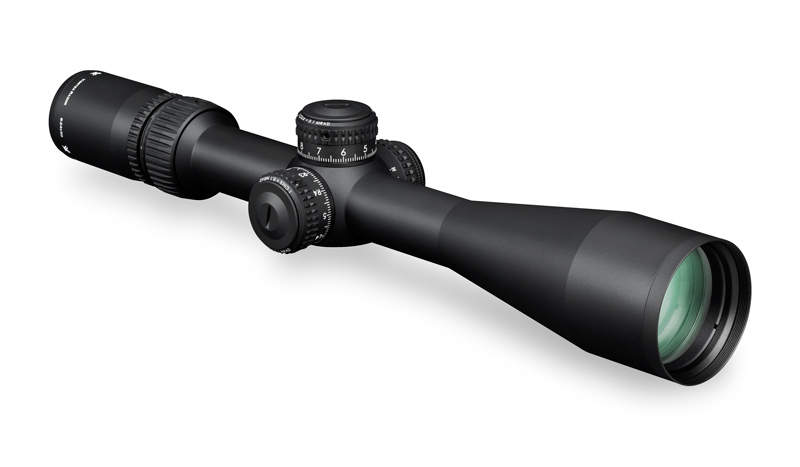 30 ounces and 120 moa of reticle travel make this Leupold's most serious entry into the long range game to date! 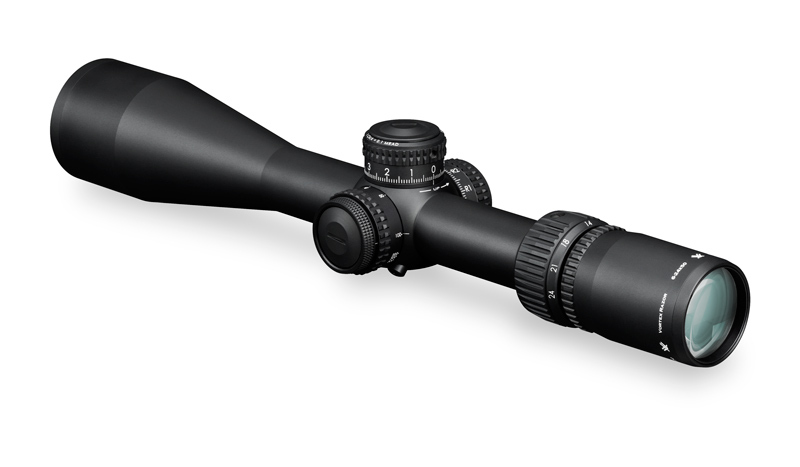 Only 26 ounces with 100moa of adjustment, what a great scope for a long range AR platform! Bushnell 3.5-21x50 DMR II, DMR II PRO, DMRIII IN STOCK. 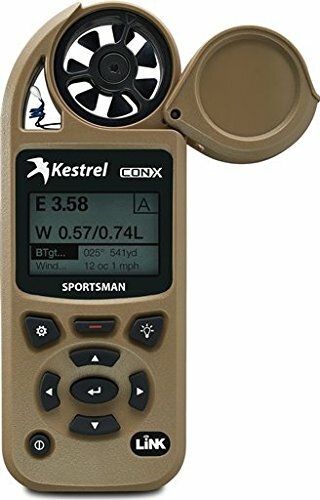 Plus three NEW models that add a Kestrel Sportsman ConX wind meter for practically nothing!!! 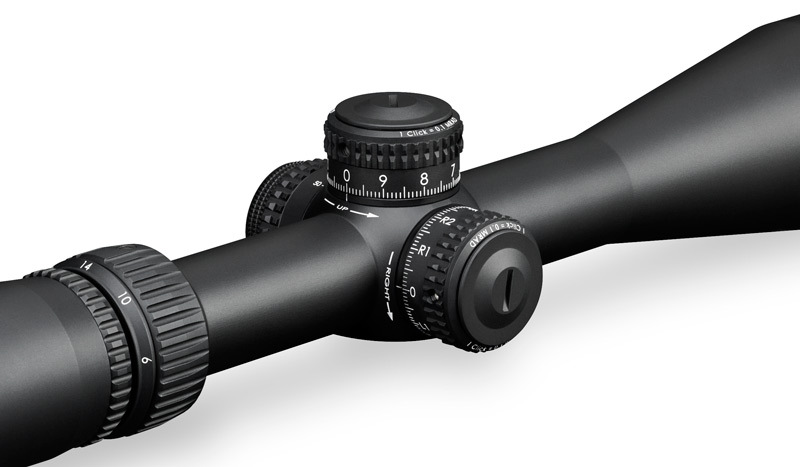 BRAND NEW PRODUCTION SCOPES, INCLUDING THE "PRO" SERIES WITH ED PRIME GLASS. ONE WEEK SHIP TIME!! Free with purchase of BUSET36215GIKES or BUSET36215GKES or BUSET36215HKES above!! Check out the long list of features!!! ALO Alignment ALO uses our proprietary automated laser optical alignment process to perfectly align every lens element to provide the best images possible. This technology forges a new paradigm in the sports optics industry which results in the most forgiving, comfortable, and highest quality image possible. HD Lens Elements Premium HD (High Density) extra-low dispersion glass delivers the ultimate in resolution and color fidelity, resulting in High Definition images. AMG lenses are ground, polished, and coated in the USA. XR Plus Fully Multi-Coated Premium proprietary coatings deliver the highest level of light transmission with multiple anti-reflective coatings on all air-to-glass surfaces for maximum brightness. Made in the USA Every component, from the Type III hard-anodized body, turrets, mag ring and eyepiece, to the smallest screw—even the index-matched lenses are made in America. Hard Anodized Black Finish Highly durable Type III hard-coat anodization provides a low-glare matte surface and helps camouflage the shooter’s position. L-Tec Turrets Integrated locking mechanism prevents accidental adjustments. Turrets provide fast, accurate, easily read elevation and windage adjustments. Patent pending. Erector Tube System Precision-machined from aircraft grade aluminum with anti-galling properties for a lighter weight, strong, durable tube. Stainless Steel offset coil spring erector biasing system withstands much higher stresses than traditional flat erector springs and allows much more internal elevation and windage travel with better freedom of movement for ultimate in turret precision. Locking Diopter Eyepiece This feature allows the shooter to set and lock the eyepiece setting once for their eye and forget it. L-Tec Tool Included with your scope for precise adjustments to the turret. 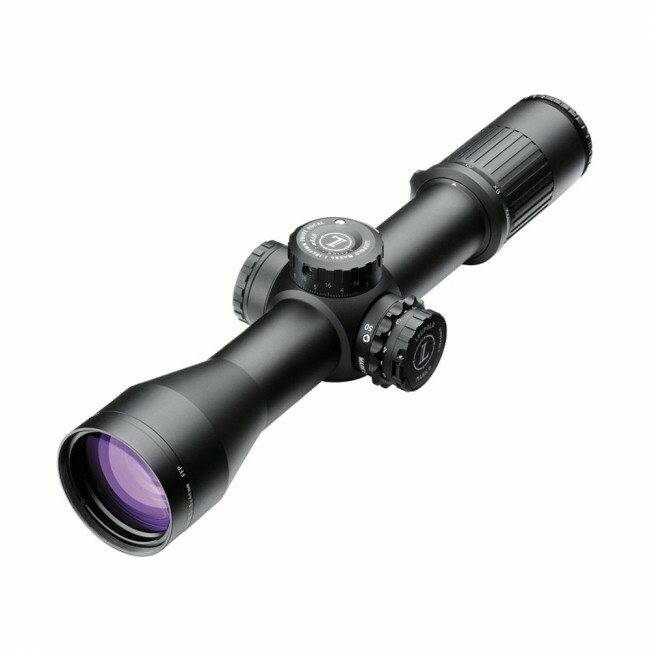 Vortex Razor Gen II 3-18x50 new reticles new price!! 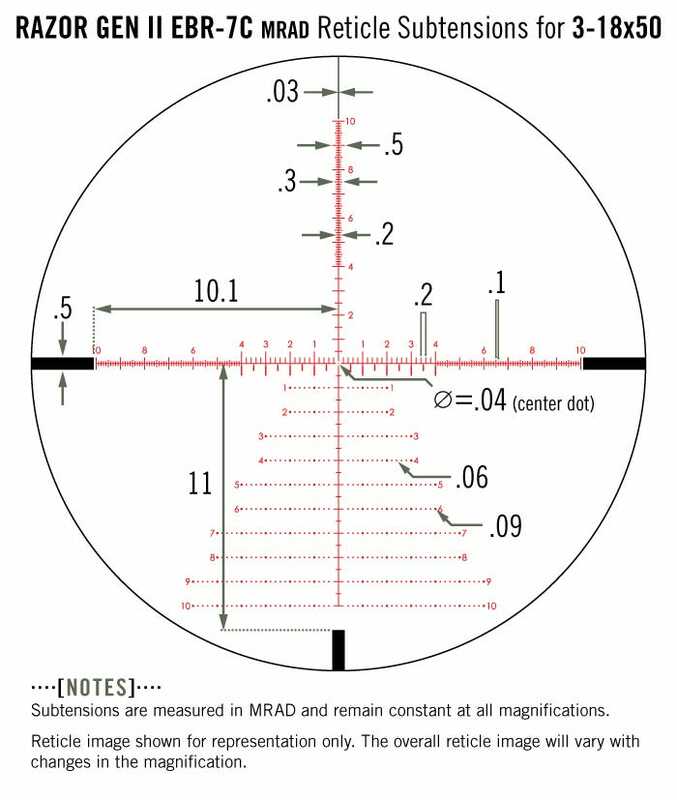 Same stellar Razor Gen II 3-18x50 but with the new EBR-7C reticles and a new lower MAP!! 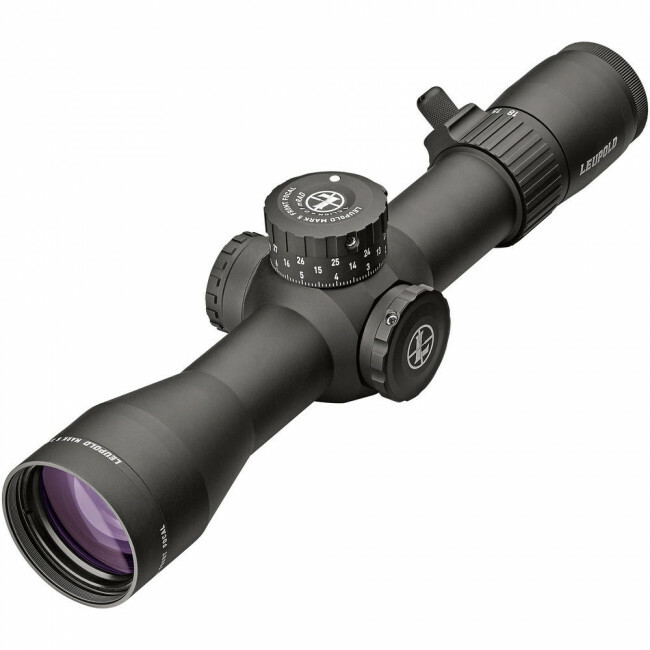 Awesome new Vortex Razor Gen II riflescopes! 4.5-27x56 models! 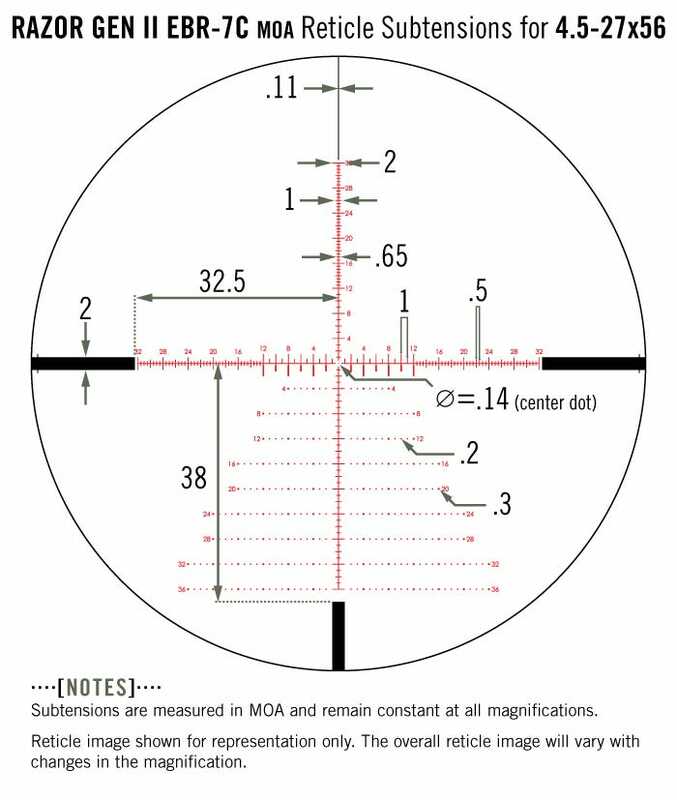 34mm tubes, 120+ MOA reticle travel! FFP, Mil/Mil versions. NEW MODELS WITH NEW RETICLES!! CHECK THEM ALL OUT, NEW FOR 2019! External Rotation Indicator Provides quick visual and tactile reference of elevation turret’s rotational position. L-Tec Zero Stop Prevents elevation turret from dialing below sight in range using rugged steel components. Internal mechanisms stay free of sand, dirt, dust, moisture and other foreign materials—even when setting the zero-stop position. Patent pending. 4-6 WEEK SHIP TIME FROM DATE OF ORDER!!! WE WILL TRANSMIT YOUR ORDER TO STEINER AS SOON AS IT IS RECEIVED. FIRST COME FIRST SERVED, DON'T MISS OUT ON THESE AWESOME NEW SCOPES!! 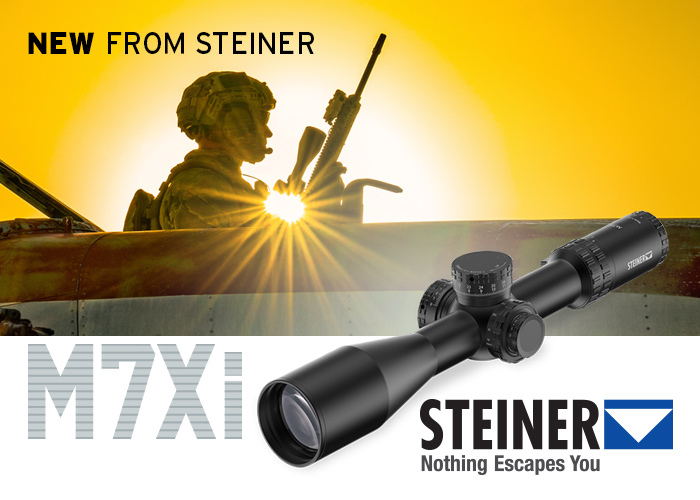 Based on the outstanding success of the M5Xi - used today by Special Forces around the globe - Steiner sets a new benchmark with the ultimate long-range riflescope. M7Xi 4-28x56 with a 7x zoom and an impressive field of view (1.42-9 m at 100 m). The new 7x zoom gives the operator more flexibility and a higher resolution for all distances while the large field of view and the outstanding optical quality create a perfect overview of the surroundings at all times. 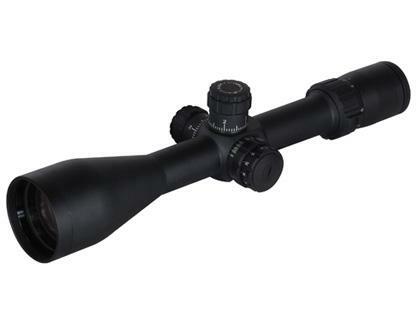 Bushnell Tactical Elite XRS2 4.5-30x50 riflescopes In Stock!! Throwhammer™ Throw Lever - Removable lever enables quick magnification changes. Precise - 10 MILs per revolution on elevation, windage turrets for exact adjustments. Locking diopter Maintains scope’s focus, no matter what. Weaver WVO800363 3-15x50 FFP EMDR illuminated In Stock SUPER SALE! 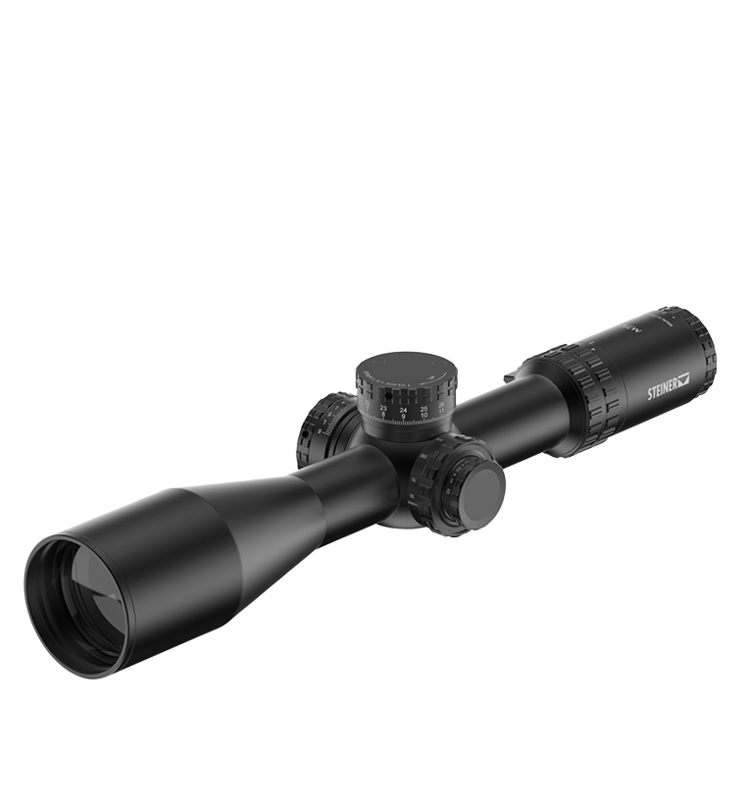 30mm tube, 100moa of reticle travel, locking turrets, very good optics, tough as nails. For those involved in the serious effort of protecting life and liberty - both here and abroad - Weaver is proud to offer rugged riflescopes designed specifically for tactical applications. 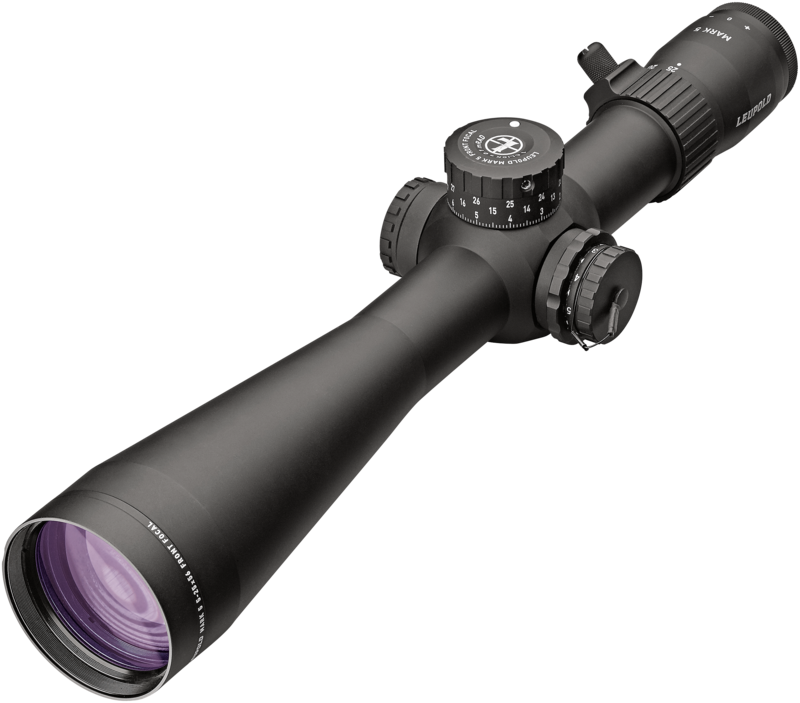 As part of the new Super Slam™ series, these tactical scopes are manufactured to the strictest tolerances in order to perform in the harshest environments.